ITV has recommissioned Inspector Morse prequel, Endeavour for a fifth series with an extended run of six films. 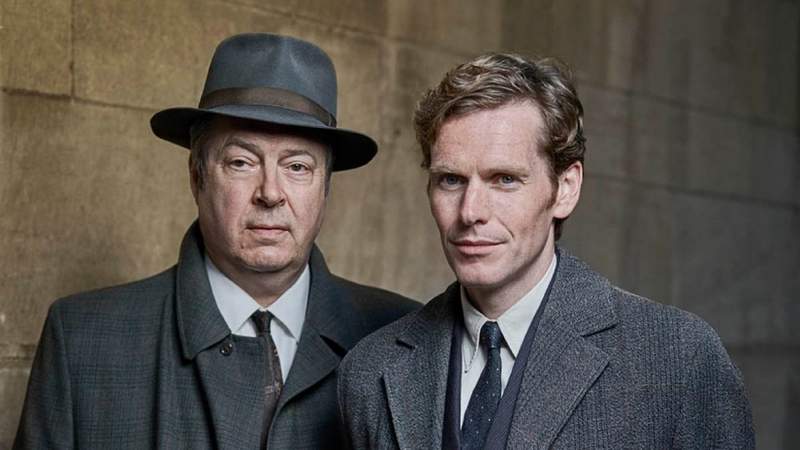 Produced by Mammoth Screen, the drama will once again star Shaun Evans (The Scandalous Lady W) in the title role of the young Endeavour Morse, alongside acclaimed stage and screen actor Roger Allam (The Missing) as Endeavour’s senior officer, Detective Inspector Fred Thursday. Series 4 aired in January 2017 to its biggest audience since it’s launch in 2014, with consolidated ratings of 6.8m viewers for episode 1. Also returning for the fifth series as series regulars is, Dakota Blue Richards (Skins) as WPC Shirley Trewlove, Anton Lesser (Game Of Thrones) as Chief Superintendent Reginald Bright and Abigail Thaw (I Want My Wife Back) as Dorothea Frazil. The detective drama is written and executive produced by creator Russell Lewis alongside Damien Timmer, Tom Mullens and Rebecca Eaton. Endeavour series 5 will be filmed in Oxford in the Spring for transmission on ITV in 2018.